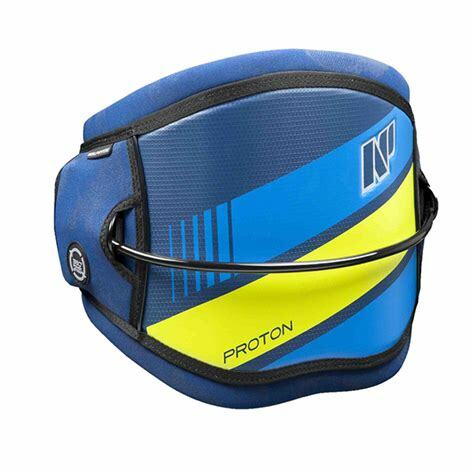 Next-level support and lightweight meet flexibility and a forgiving feel delivering a hybrid harness that will make you stand out on the water. We removed the stiff core typically found in a shell harness and replaced it with tough and lightweight Surlyn® material developed by science geeks at DuPont in order to retain most of the benefits of a hard shell while improving flex in places riders need it most. 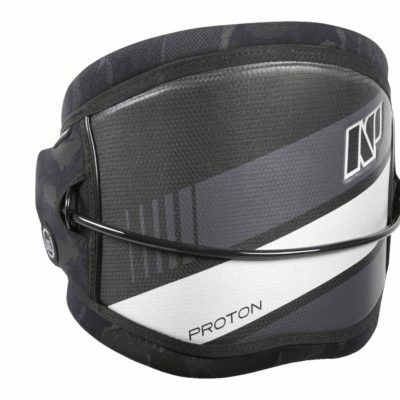 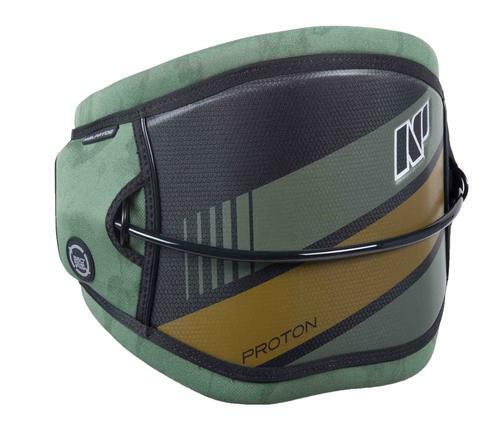 This low profile harness can be used for both kiteboarding and windsurfing, in freestyle, wave or freeride disciplines.